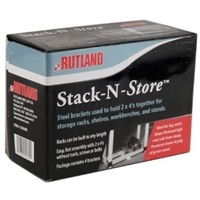 Rutland Stack-N-Store brackets make for a flexible and inexpensive firewood storage solution. Using ordinary 2 x 4s (not supplied), these brackets quickly and easily frame the wood holder structure. 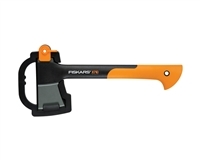 Perfect as a secondary axe for quick jobs, the X11 is designed for easy one-handed use when splitting small logs. Like every X-Series™ Hatchet or Axe, the X11 combines perfected weight distribution, advanced blade geometry, an ultra-sharp edge and virtually unbreakable design to maximize your performance. This combination of features allows the blade to disperse wood more effectively, offering more one-strike splits with each swing. Since you can split wood more easily with the X11, each job requires less time, less effort and less hand strain. 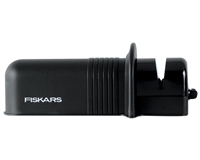 Split larger logs in one strike with an axe that maximizes your efficiency. 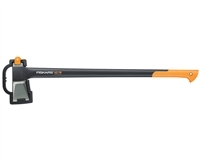 The X25 Splitting Axe is a great choice for anyone who needs to split medium- to large-sized logs quickly. Like every X-Series™ Hatchet or Axe, the X25 combines perfected weight distribution, advanced blade geometry, an ultra-sharp edge and virtually unbreakable design to maximize your performance. This combination of features allows the blade to disperse wood more effectively, offering more one-strike splits with each swing. 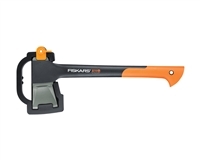 Since you can split wood more easily with the X25, each job requires less time, less effort and less hand strain. The Timberjack is extremely rugged and versatile. It makes moving and cutting firewood a breeze.